Nintendo of Europe has confirmed their release schedule across February and March for both its Wii and Nintendo DS systems. 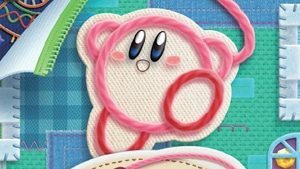 Whilst the forthcoming arrival of the Nintendo 3DS may be solely vying for the cash in your wallet, there are number of fantastic games coming over the next few months including Kirby’s Epic Yarn, de Blob 2, Okamiden and both Pokémon Black and Pokémon White. Wow, I’m in the US and the release lineup is completely different. We’ve already got Plants vs Zombies, Kirby but I think we get Okamiden and de Blob 2 later.